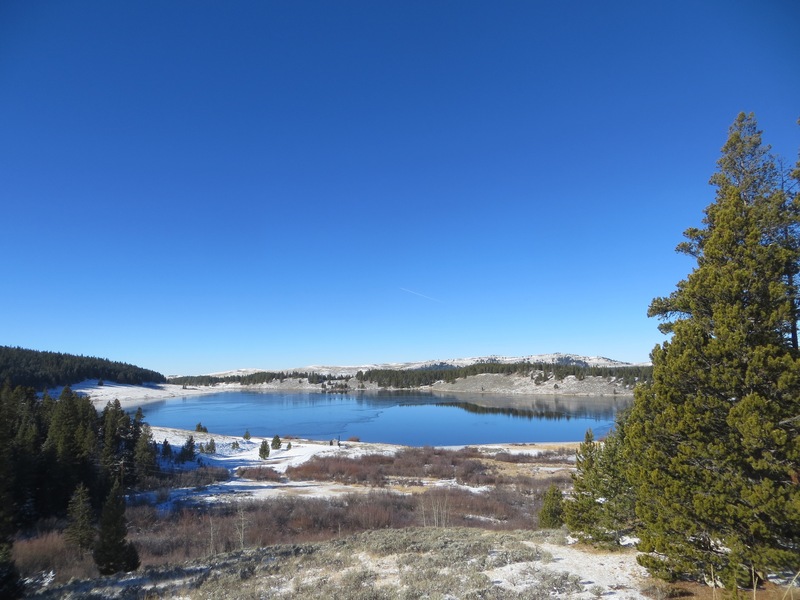 Ice is edging in on Meadowlark Lake in the Big Horn Mountains. AHHHHHHHH!! Peaceful. Food for my soul. Thank You.